Luxury is appreciated for its rarity. And lasting memories are built on the extraordinary. 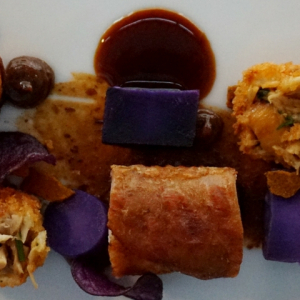 It's hard to visit Lyon and not dream about dining in one of its outstanding restaurants. While Paul Bocuse is the first name that springs to mind, don't hesitate to delve back further into Lyon's tradition with La Mère Brazier or choose one of its talented up-and-coming local chefs. 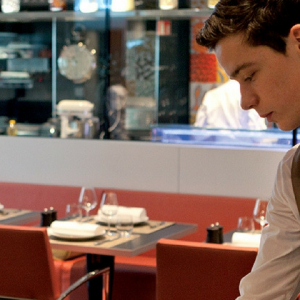 Treating yourself to a gastronomic restaurant in Lyon is an experience to remember. 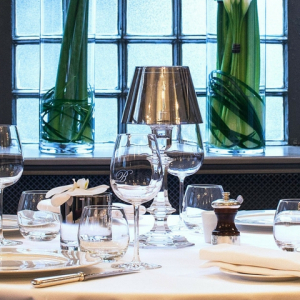 The Michelin-starred restaurant Prairial is breaking with tradition with its “no-nonsense gastronomy”. 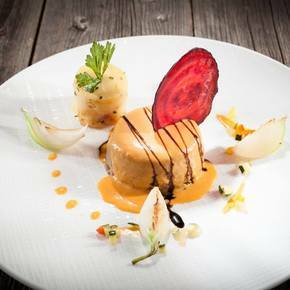 Up on Fourvière hill, "Les Terrasses de Lyon", the gourmet star-rated restaurant of the Villa Florentine, is managed by the chef David Delsart. The nine tables spaced from each other for the well-being of the client welcome you in a contemporary setting with warm and relaxing colors. 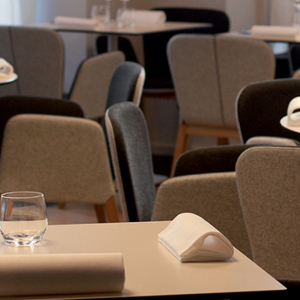 Located on Place Bellecour, this restaurant offers an opportunity for students of the famous Institut Bocuse to apply what they have learnt. Enjoy high quality dishes, born of the imagination of Michelin-starred chef Takao Takano, in a stylish, calm setting.